There was a time when Njugush and her wife could barely afford a meal. The two have come from being just collage lovers to top entertainers. 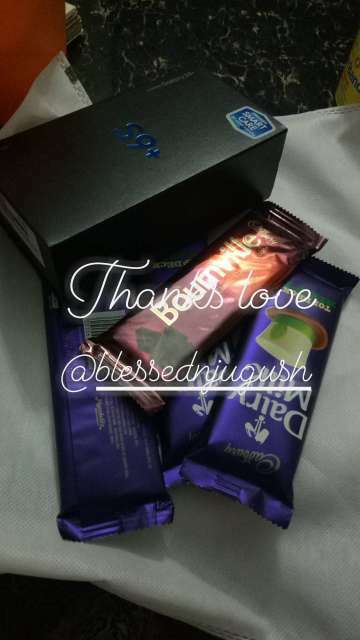 Njugush took to social media to thank God for the blessing after he managed to surprise his wife with a brand new Samsung S9 plus that’s valued at almost 85,000 bob. 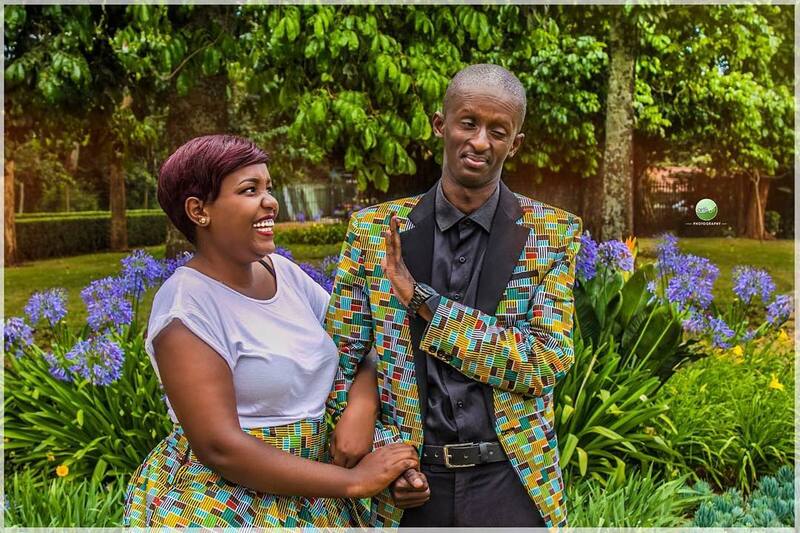 On Instagram Njugush and the wife also posted a lovely message for each other after the gift. “I was so broke that on her birthdays I used to kill my family members bana ‘babe nimepigiwa simu kuna uncle wa cousin ya aunt ya cucu wa beste ya mwalimu wangu wa nursery amepass…….. Exams’ lol nisiitishwe treat aki. But she understood, the heart really wanted to treat her lakini mfuko ilikua petition. She told me because we gonna be together for long hizo birthday nitalipia tu loool and she was categorical that she’d want one of those birthdays iwe Dubai.” he said. His wife also loved the gift and said that as much as he has been patient with Njugush, he used to push him in the past to get more jobs and roles. “The one thing that I have learnt so far is that God’s timing is always the best. Manze zile pressure nilipea huyu mzee tukiwa colle them days waaah…sai nikama ana nipiga kiboko. But the always kept on saying ‘Najua time itafika tu, tufanye hizo vitu zote. Mungu wangu hajai niangusha na sio wa mafuta taa hawezi isha’ Then nafuta machozi na natulia,” he said.